Hello! 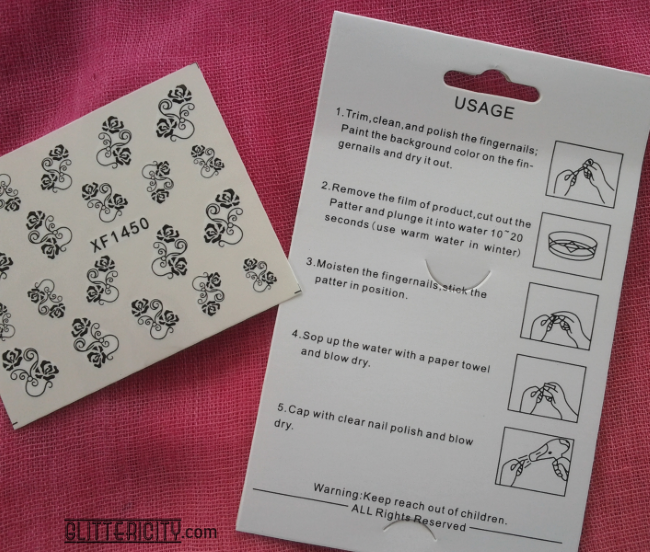 The other day I received three lovely items from Born Pretty Store to review for you! 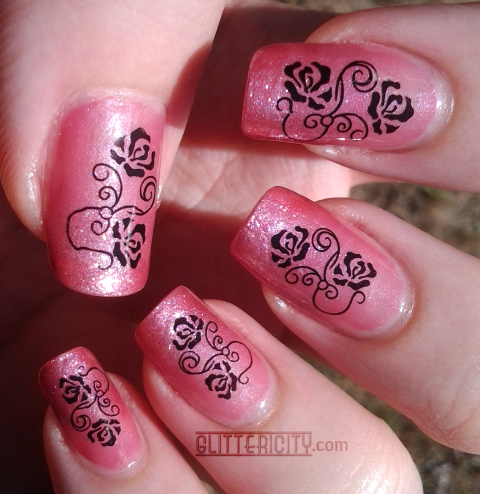 The first one I wanted to try are these gorgeous floral water decals. 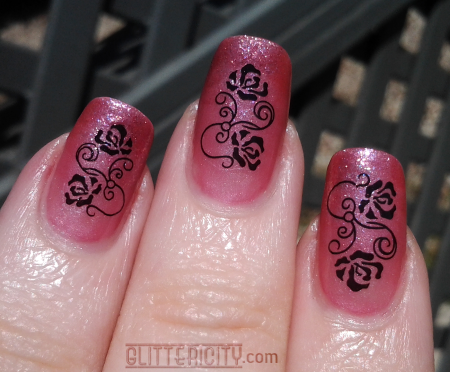 I've never used water decals before, but it was so easy and they're beautiful! Please click the jump to see more! 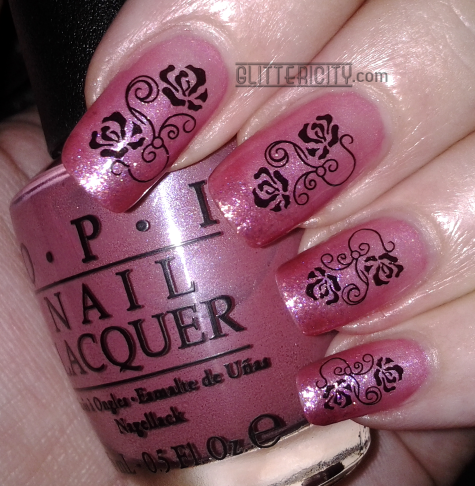 As a base for these pretty roses, I made a gradient of two OPI polishes: Not So Bora-Bora-ing Pink and, for sparkle at the tips, And This Little Piggy... (OPI, your polish names are adorable, but they make writing grammatically correct sentences so tricky sometimes)! I had to soak them for more like 30 seconds, but they then slid off easily and were easy to apply. 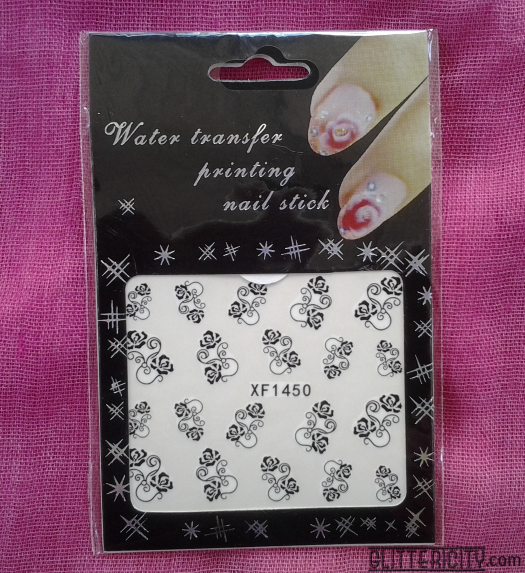 It helps if you put a bit of water on the nail (I dipped mine in the cup), then the decal slides around and you can position it exactly where you want. I did use the hair dryer to make sure all the water was gone, and then applied Seche Vite to seal it in. Outdoors in sun.. I just love this one! I'm really pleased with these! 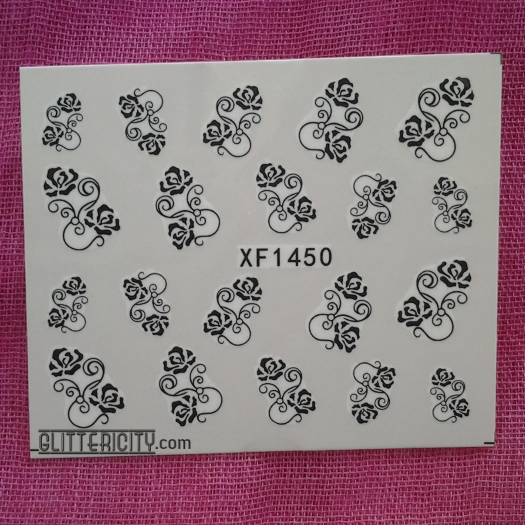 Water decals are thinner than sticker-type decals, so the edges entirely disappear and there's zero chance of lifting. And they're so pretty! Very good quality too. I want lots more of these!